Your hosts Adrian and Sylvia Garrett welcome you to their Bay of Islands farm where they breed rare heavy horses. Guests stay in the self contained luxury accommodation on the property. Sylvia and Adrian Garrett come from England, but lived in New England, and in Australia, before moving to the Bay of Islands, New Zealand. 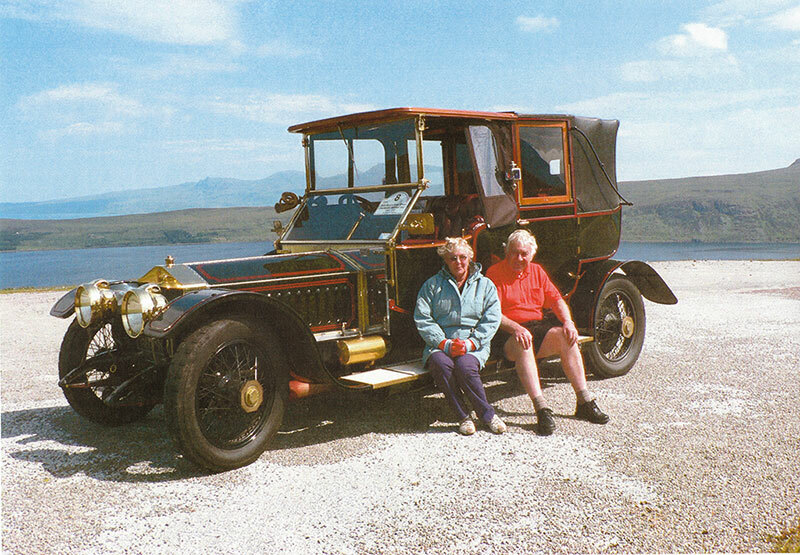 Adrian is a retired engineer and has restored several vintage cars which they take on tour and rallies. The couple are also sailors and have a 35 foot sloop. Sylvia, previously a computer analyst-programmer, now enjoys gardening, reading and travel. Their home is furnished with 18th century oak furniture. 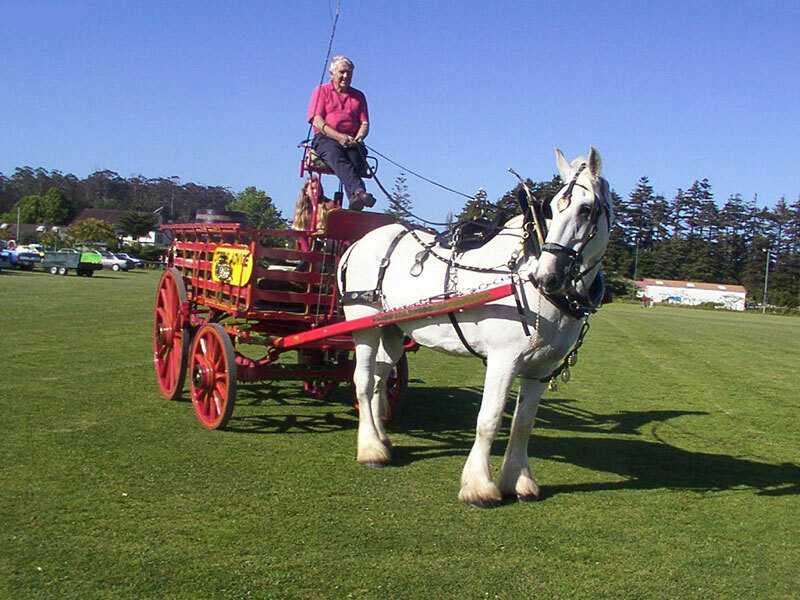 You will also be able to share their interest in preserving the rare breeds of heavy horses, the skills in driving them and the collection of 19th century horse drawn vehicles still in use. 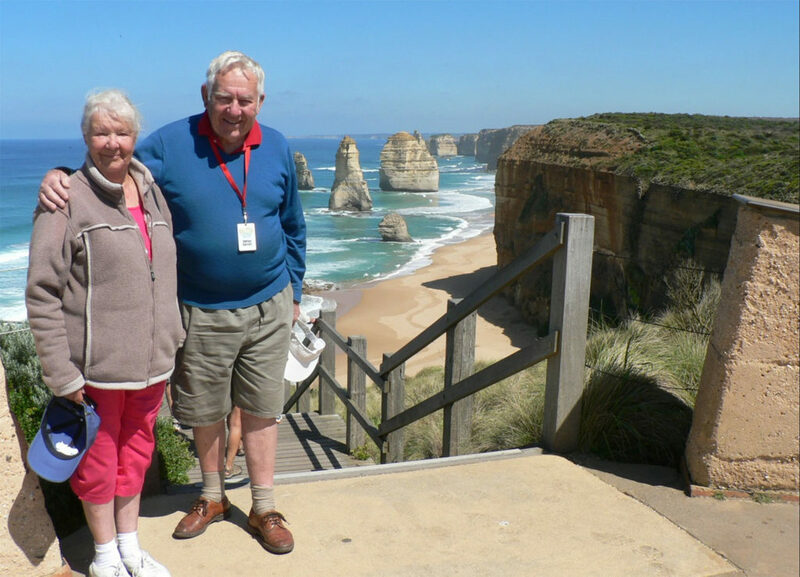 Your hosts Sylvia and Adrian will be happy to make suggestions on how to explore Northland and the Bay of Islands while enjoying your holiday at The Carriage House.